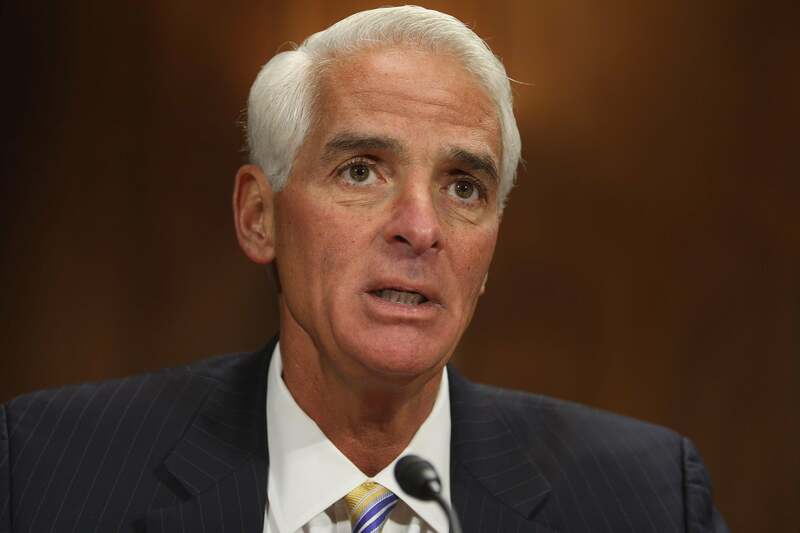 "Bury That Iguana," Charlie Crist, Will Ritter: The birth of a trash-talk term. Liberman can’t find any other examples of a man being called an “iguana” as an insult. A louse? Sure. A rat? Plenty. Not an iguana. “Web search,” writes Liberman, “suggests a sneakier and more unpleasant reason for Will Ritter to have chosen that word — e.g. Bob Norman, ’The Talk of the Green Iguana.’ ” That is to say, maybe Ritter was trying to further the rumor that Crist frequented a gay bar. Case closed, unless Crist wants to appeal.